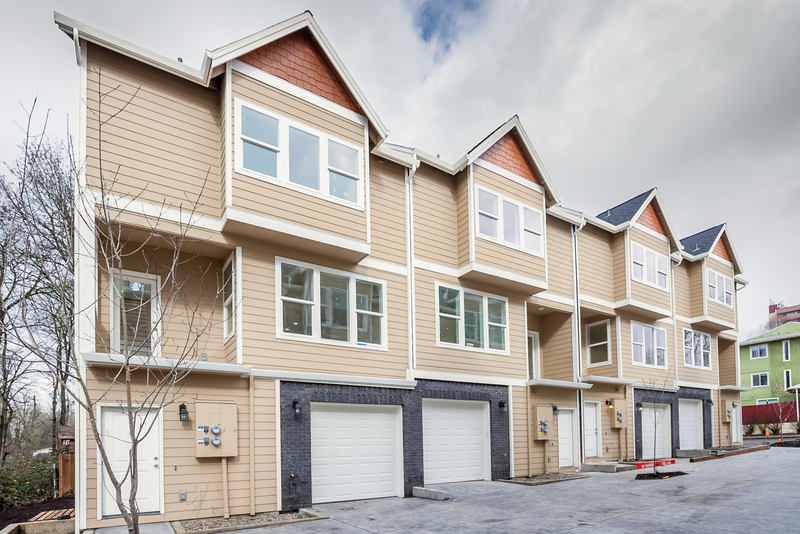 A quick view of the most influential metrics in Bridgeview Townhomes in St Johns District. 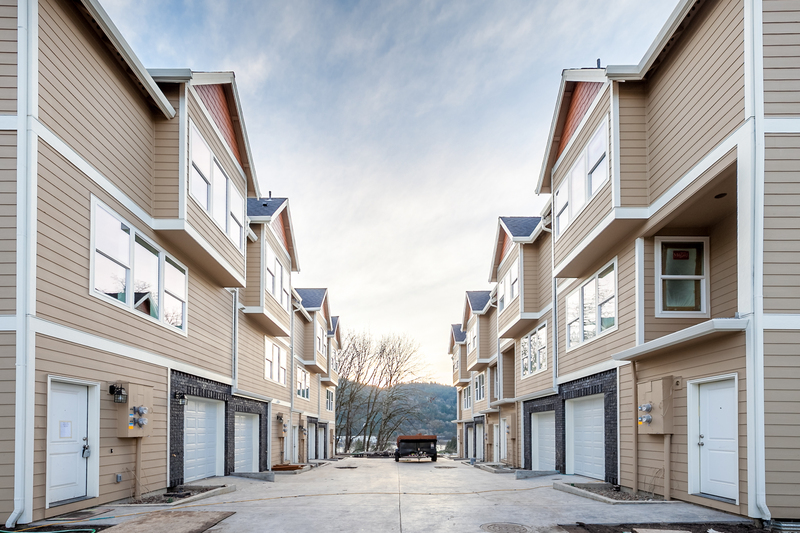 A list of amenities for Bridgeview Townhomes in St Johns District. 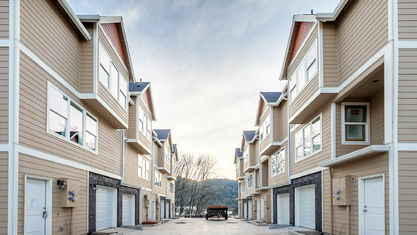 A collection of floorplans for Bridgeview Townhomes in St Johns District. 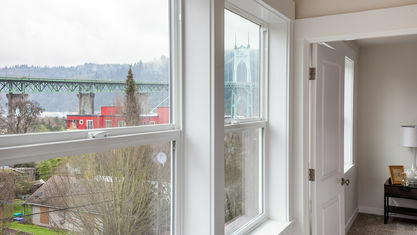 PENDING Capture some of the best views of the bridge in this interior unit. 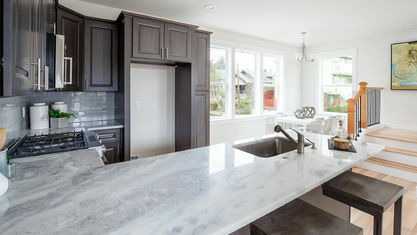 Hickory Hardwood Floors, White Cabinets, Grey Quartz Counters, Stainless Gas Range in Main Kitchen. 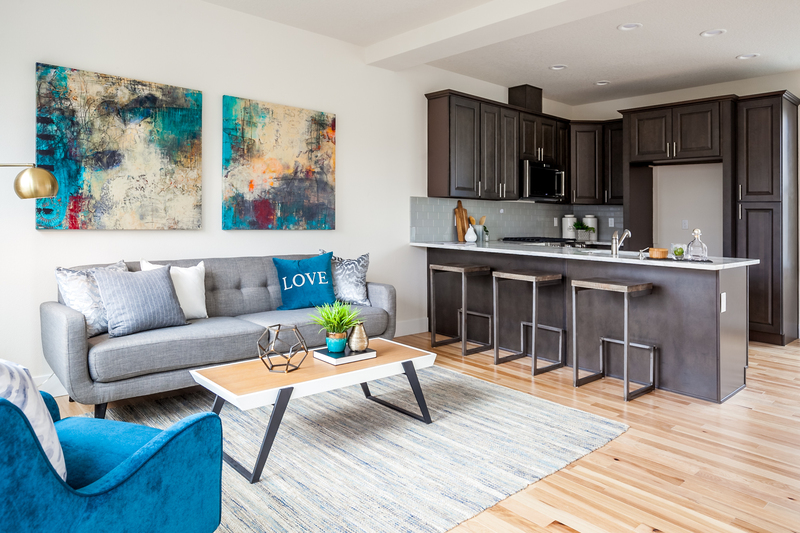 Watch the sunset from this interior unit with double balconies. 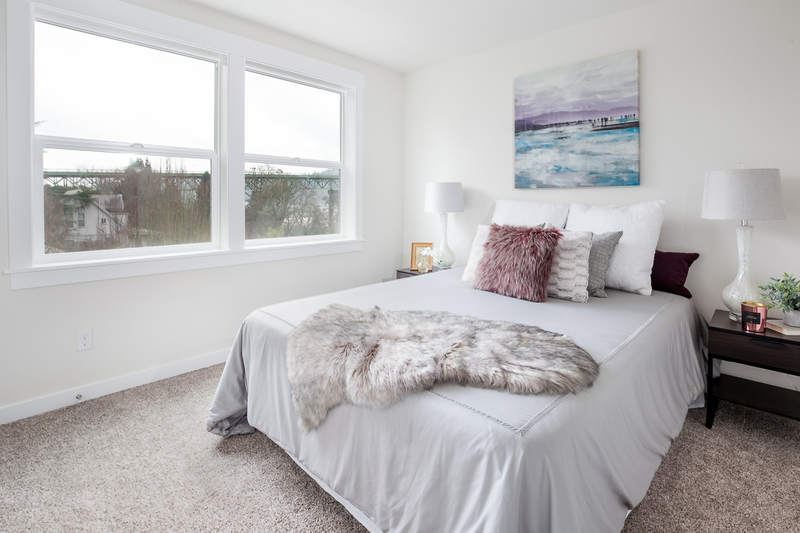 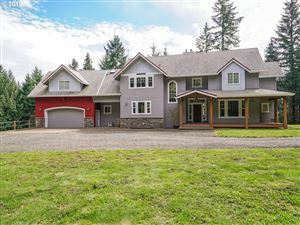 Dual Master Suites + Fully Permitted ADU. 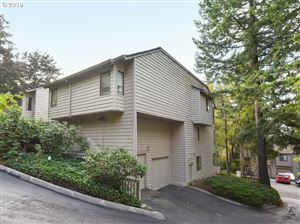 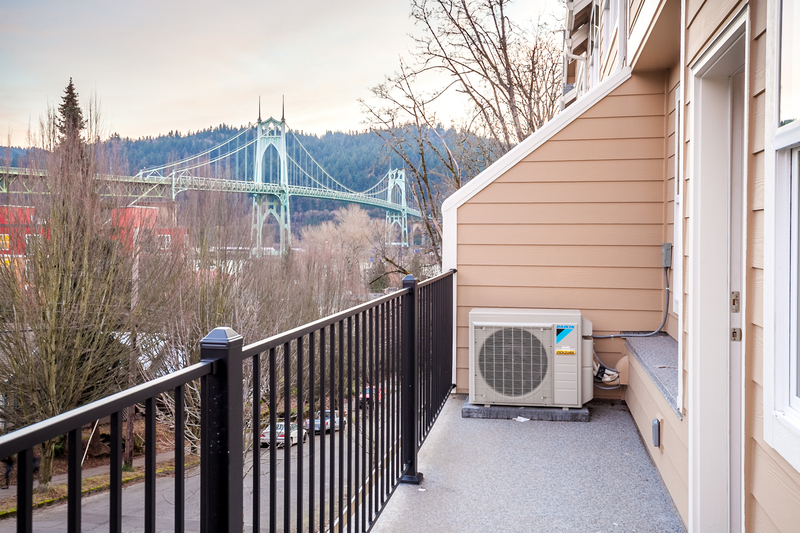 Enjoy the view of the Willamette River and Greenspace in this end unit with extra light and double balconies. 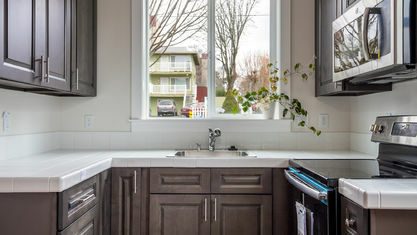 Filled with light, this end unit has two balconies on main living level with easy access to ADU exterior door from Edison Street sidewalk with on street parking. 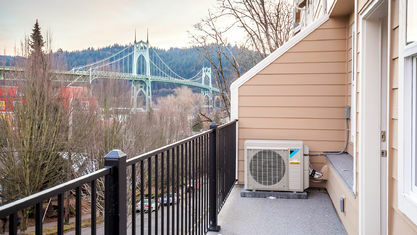 North facing interior unit with lots of light and views of the Willamette River and green space from back balcony, dining area and upstairs bedroom suite. 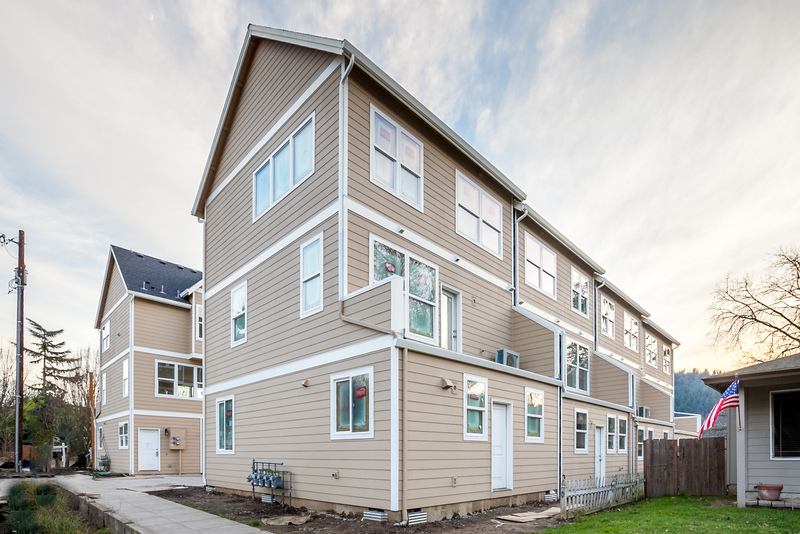 ADU with exterior access and attached one car garage. 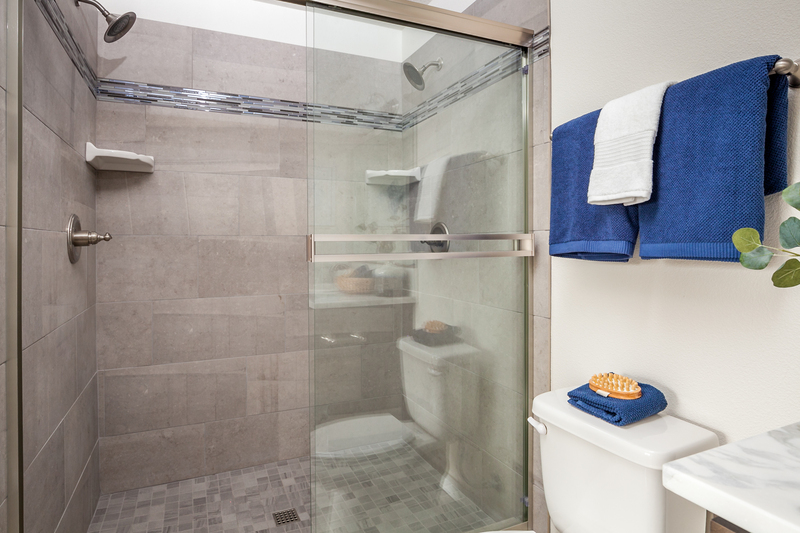 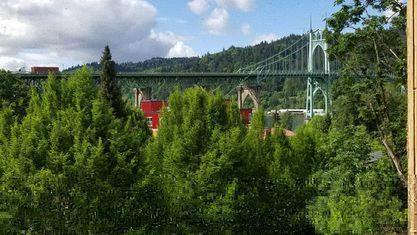 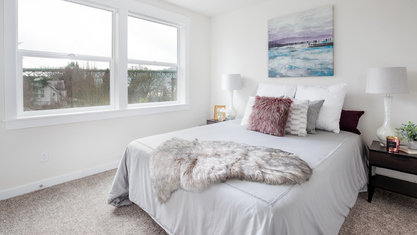 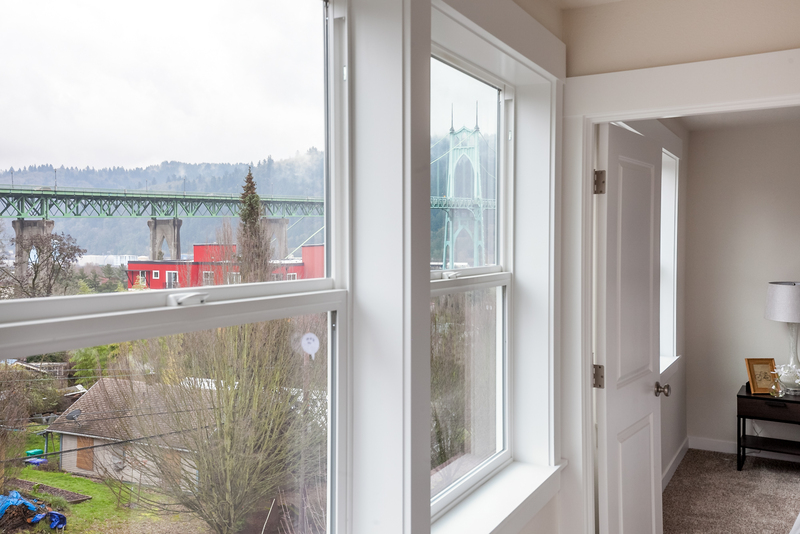 Enjoy views of the iconic St Johns Bridge just outside your window at Bridgeview Townhomes. 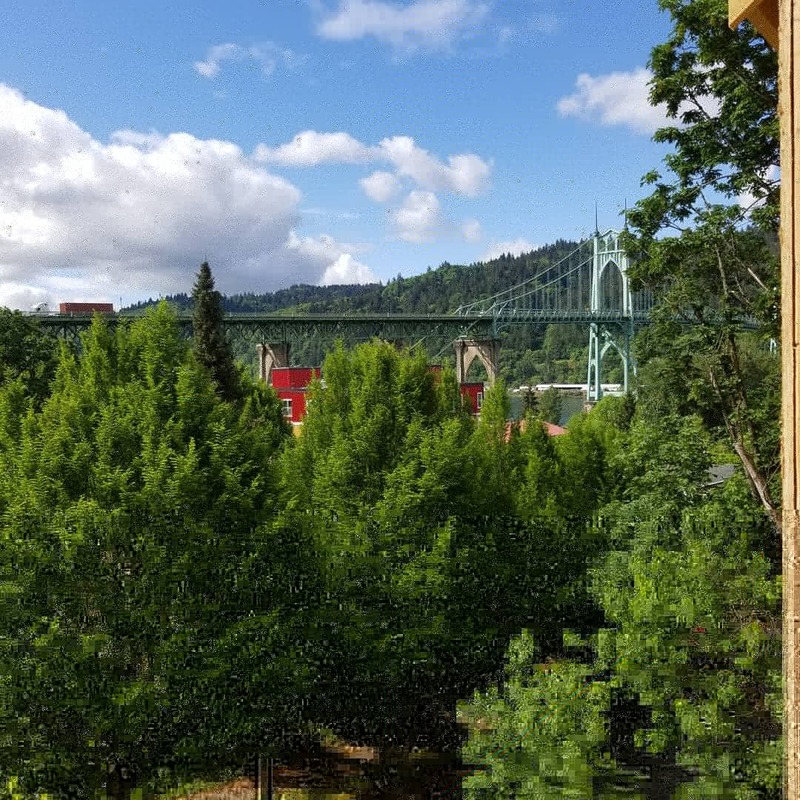 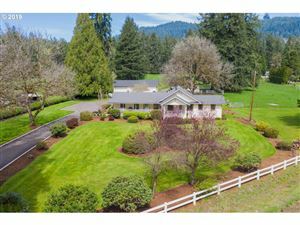 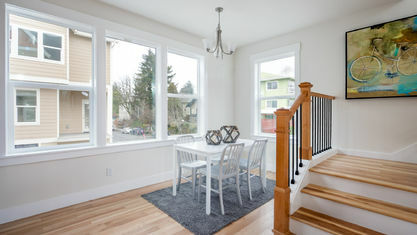 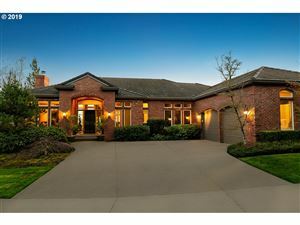 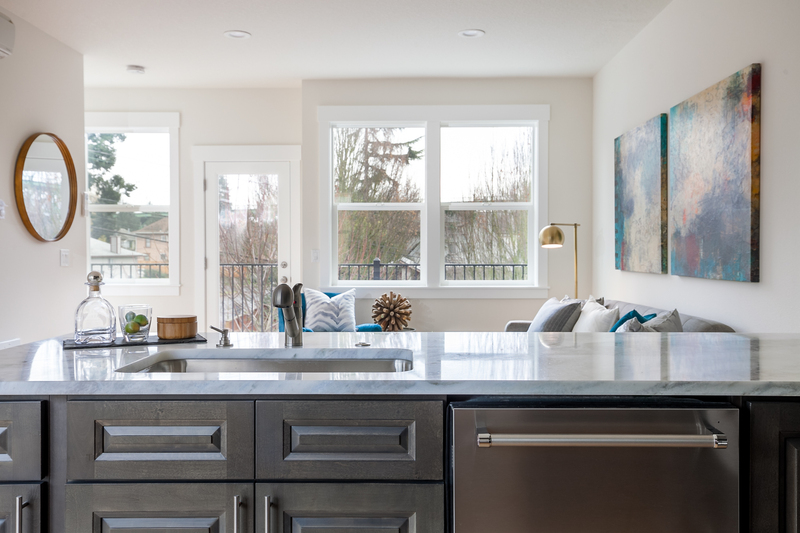 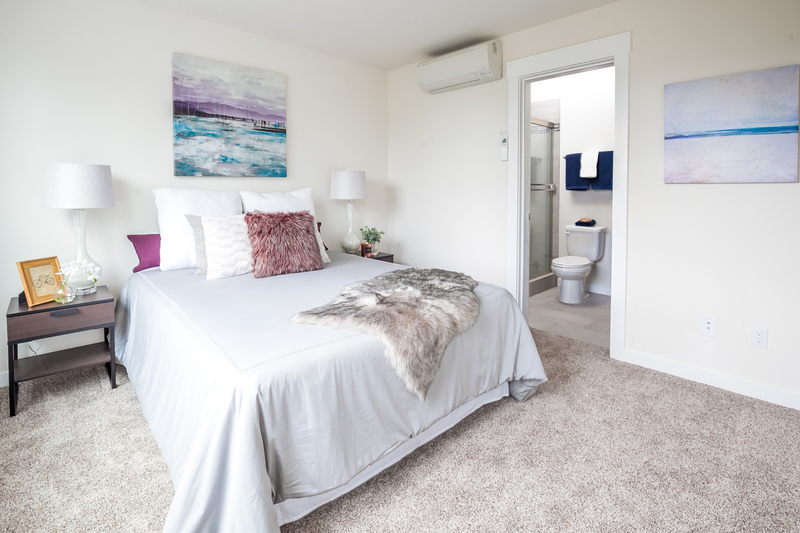 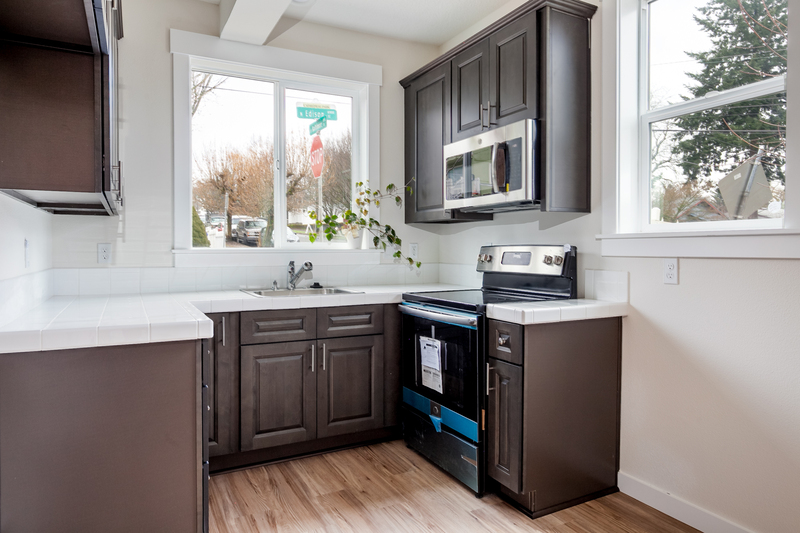 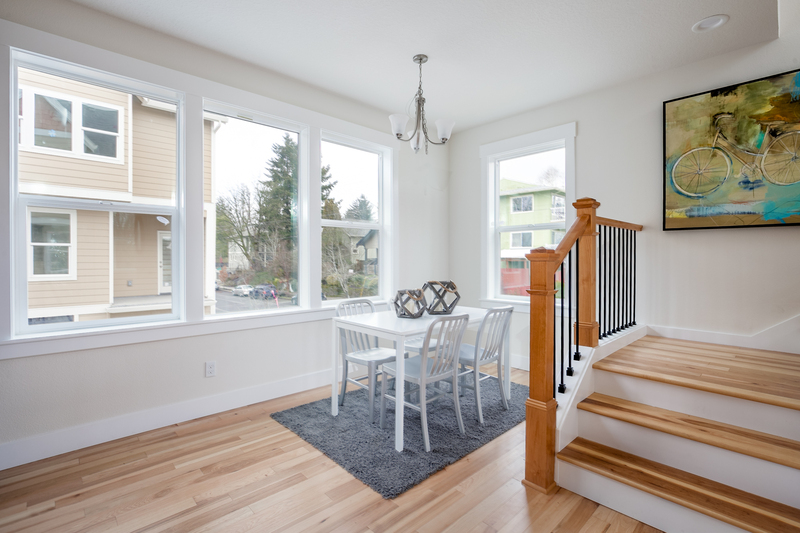 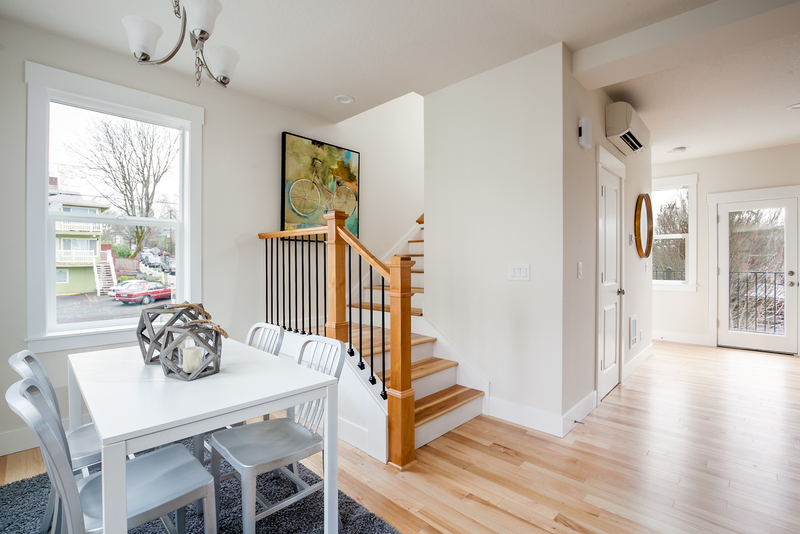 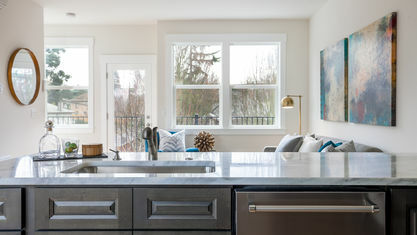 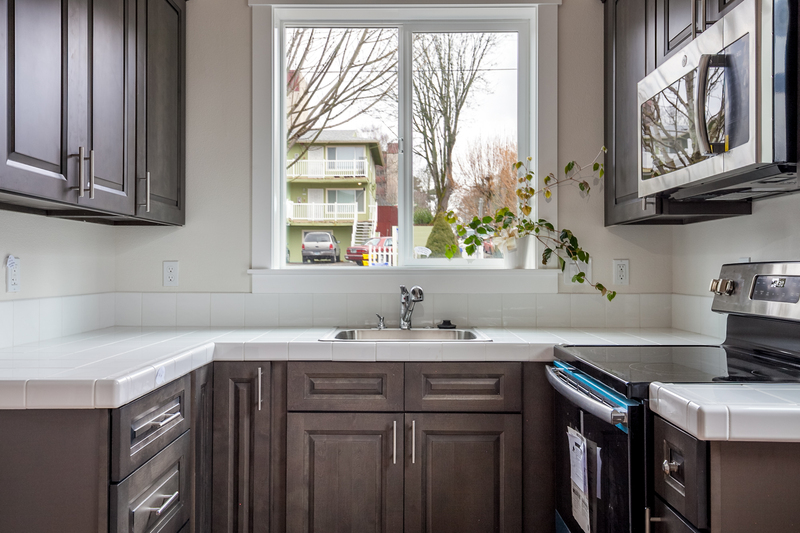 Perfectly located in St Johns District of North Portland this community is walkable to Cathedral Park, Willamette River and all the action along Lombard Blvd. 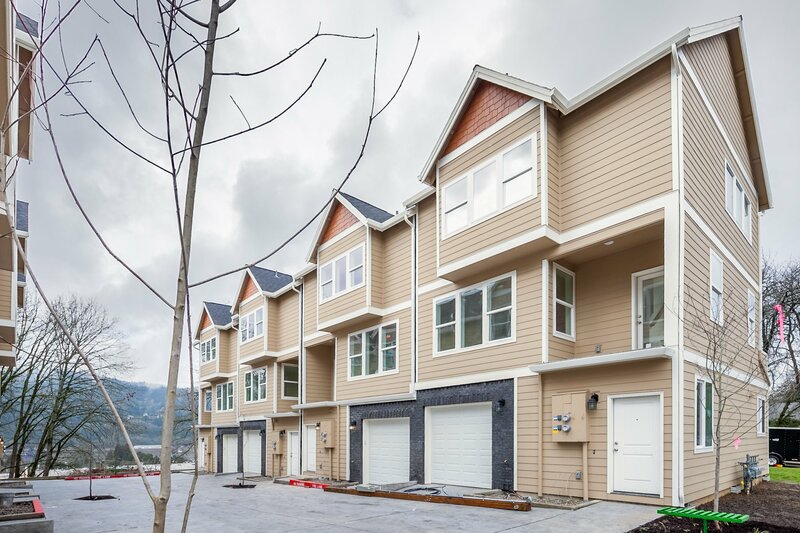 Three story townhouses offer dual master suites upstairs with a fully permitted ADU on the ground floor. 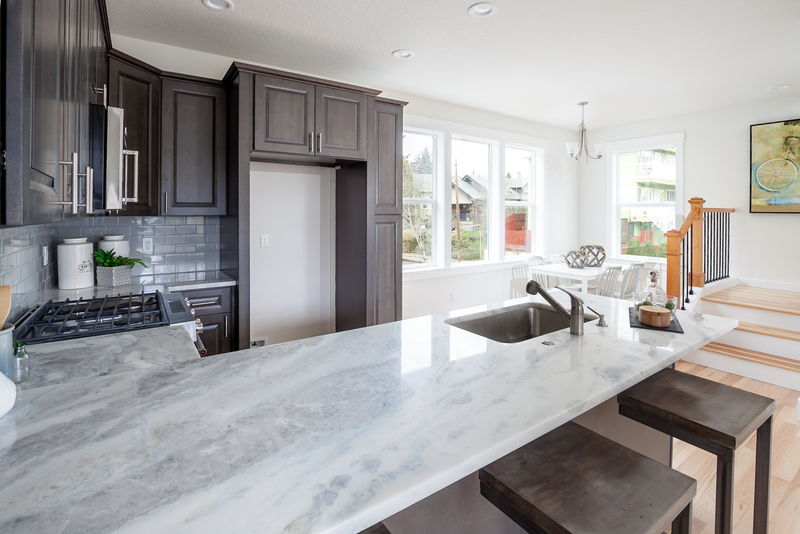 Luxury finishes with Hickory hardwoods, quartz counters, stainless appliances, solid wood cabinets with slow closing drawer hardware. 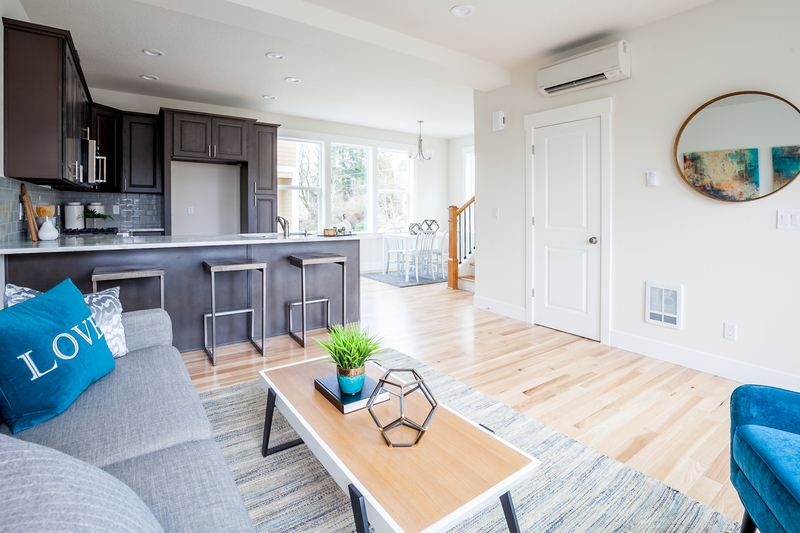 Designed for flexible lifestyle needs the ADU works well as a bonus room, in home office or studio rental space. 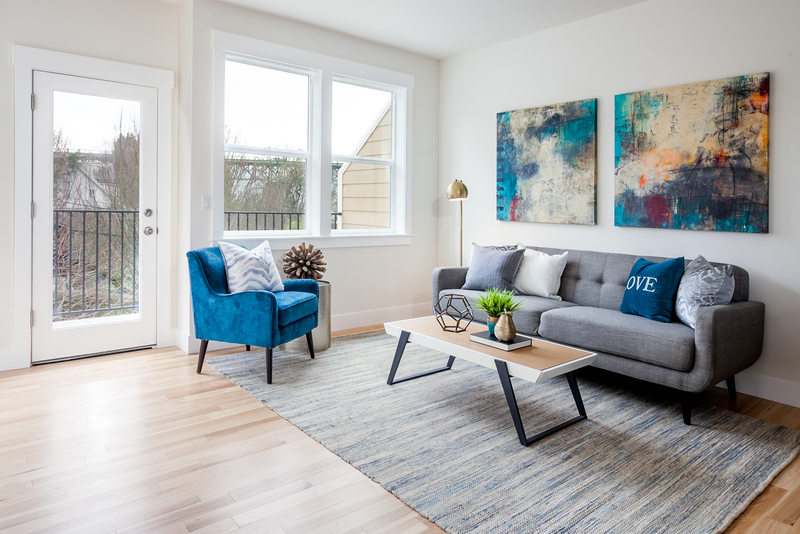 The community has no HOA. 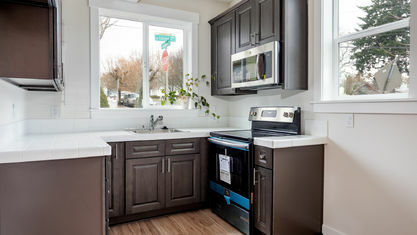 View our selection of available properties in the Bridgeview Townhomes in St Johns District area. 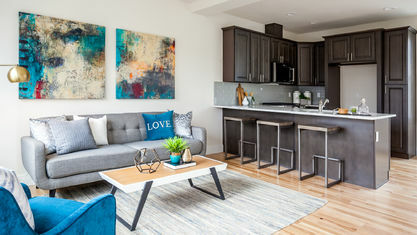 Check out the latest demographic information available for Bridgeview Townhomes in St Johns District. 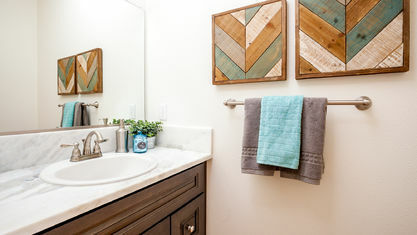 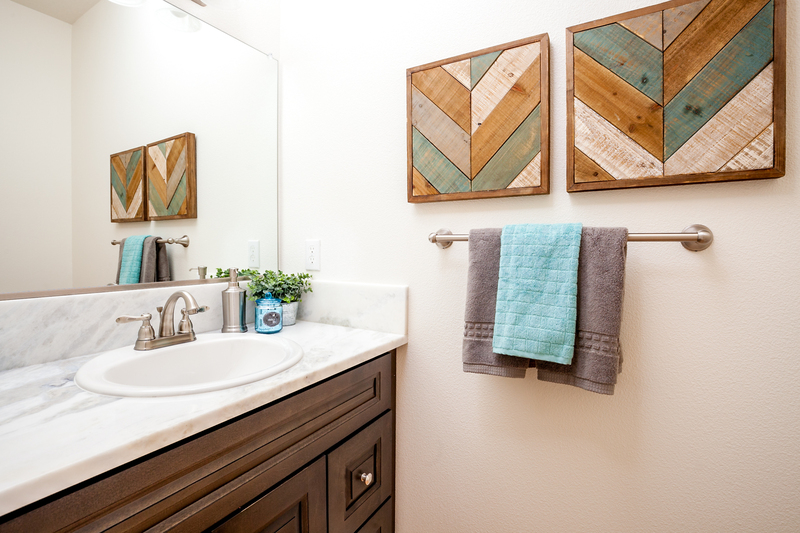 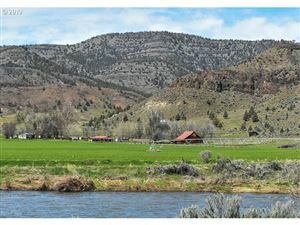 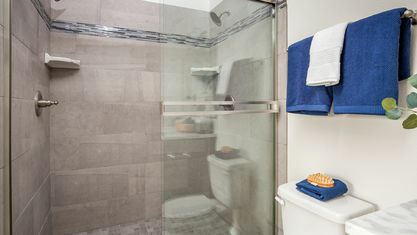 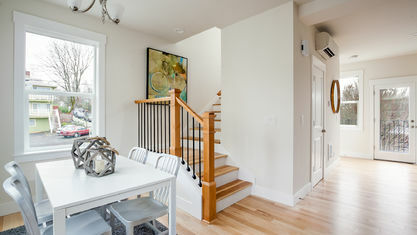 Get to know Bridgeview Townhomes in St Johns District better with our featured images and videos. 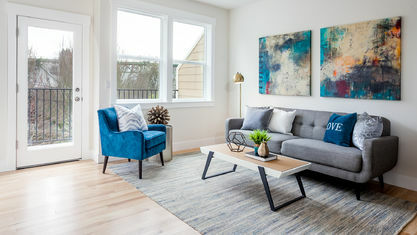 Learn more about schools near Bridgeview Townhomes in St Johns District complete with ratings and contact information. 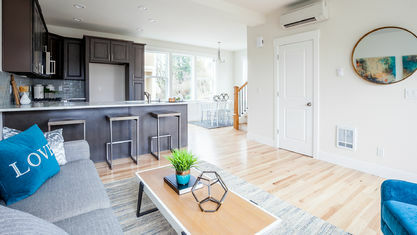 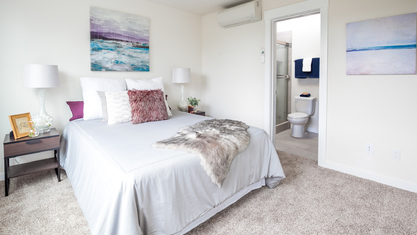 Browse through the top rated businesses in the most popular categories Bridgeview Townhomes in St Johns District has to offer.